Olga Burtyka – Meet Magento Hrvatska 2018. Olga is a Full-stack developer at Magecom, with over 5 years of experience in Magento development. 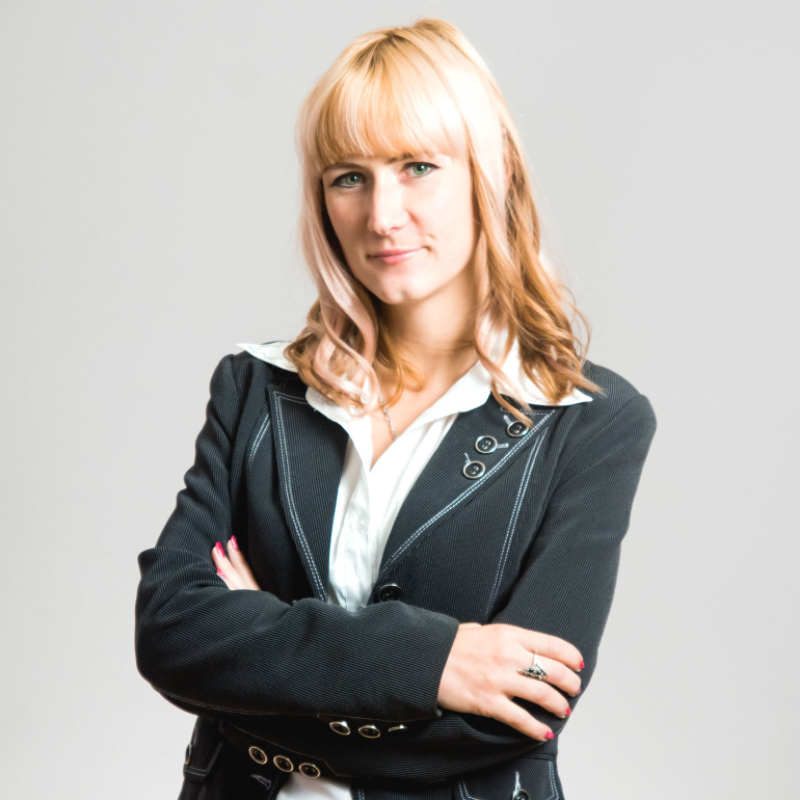 Even though she has Master’s degree in Finance Analytics, her career took another path which has more correlation with Software Development Diploma she acquired from Kharkiv Computer Academy “STEP”. With each and every moment she has been working on Magento eCommerce Platform she has been loving it more and more. Modern e-commerce solutions are something she finds quite amusing and will give her all to improve the knowledge and technical skills. During her work with Magento, she has developed about 100 custom extensions, created several themes and launched over 15 stores. As Olga’s latest work has been focusing on improving the site performances, their optimization and SEO, during her presentation she will be sharing her experience on how has implementing AMP shown to be one of the key features for it.